It is never easy to loose someone especially when it comes to our children. Shara Pavliska and Roland Senior had to face not only loosing a child but also their grandaughter. 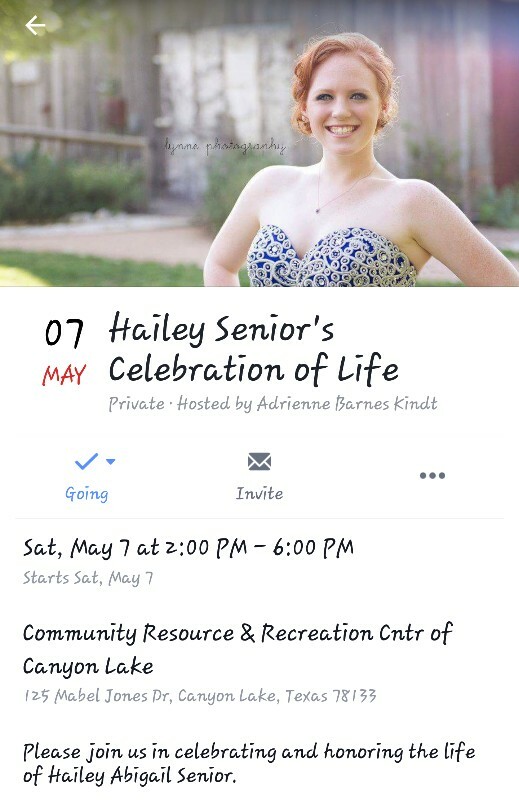 Hailey Senior passed away 4/8/16 due to complications with an asthma attack. She was also 4/5 months pregnant. We are asking for donations to help with funeral expenses, hospital expenses and any other expenses to help them get through this difficult time. Between Hailey, Shara and Roland they all had an impact on someone. 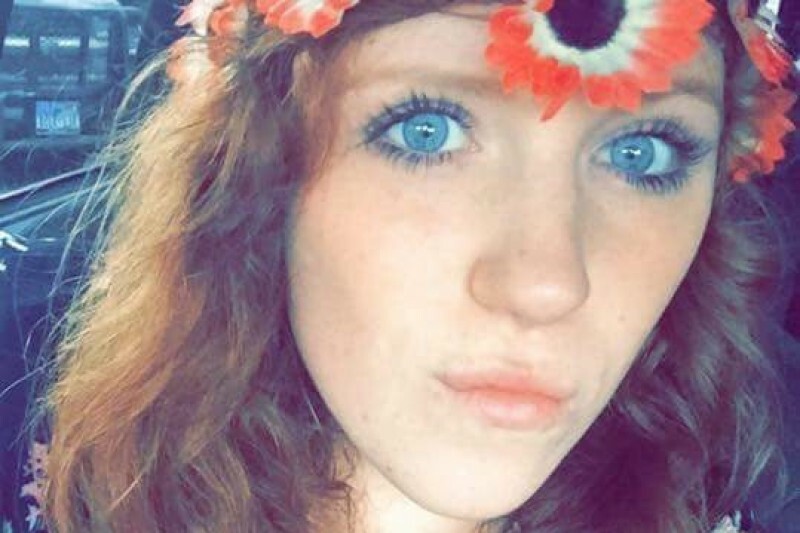 They raised an amazing daughter that always had a smile on her face and so caring of others. She was so excited about becoming a parent and had an amazing fiancee that was by her side also. She will be missed by so many but in our hearts she will always be. Any type of donation would be greatly appreciated. Thank you so much everyone for your continuing support.